A suburban market town, Epsom is located just 15 miles from Central London with easy access to both Heathrow and Gatwick Airports, yet boasts miles of surrounding green belt land. It often feels like a world away from the City lights of London and the Airports. Epsom spectacularly displays the diversity of England, with one direction looking towards London and offering magnificent views of the City from the downs, and the other direction looking out to miles of Surrey countryside. Pick which side your serviced apartment faces! Epsom has been made famous for hosting the world’s most prestigious flat horse race for three year olds. It has been run on the downs since 1780 and is widely celebrated throughout the town, with visitors flocking to Epsom Downs and the racecourse every year. As well as Epsom Downs and the racecourse which are a spectacle for racing fans and riders alike, there are some great public parks which are fit for entertaining children, hosting a traditional English picnic, or enjoying a quiet moment. If you are looking for more of an adventurous stroll, plenty of walks are available in the deeper countryside to really immerse yourself in the English hills. Epsom is also home to the popular Epsom Playhouse which puts on a varied programme of amateur and professional theatre productions and concerts, film seasons, comedy nights, and children events. Make a night of it and enjoy the Le Raj, and Indian restaurant which is so popular it is known that one star has had one of their curries flown all the way over to America. Alternatively, enjoy a drink at The Rubbing House, which is situated literally on the racecourse and provides a unique experience. 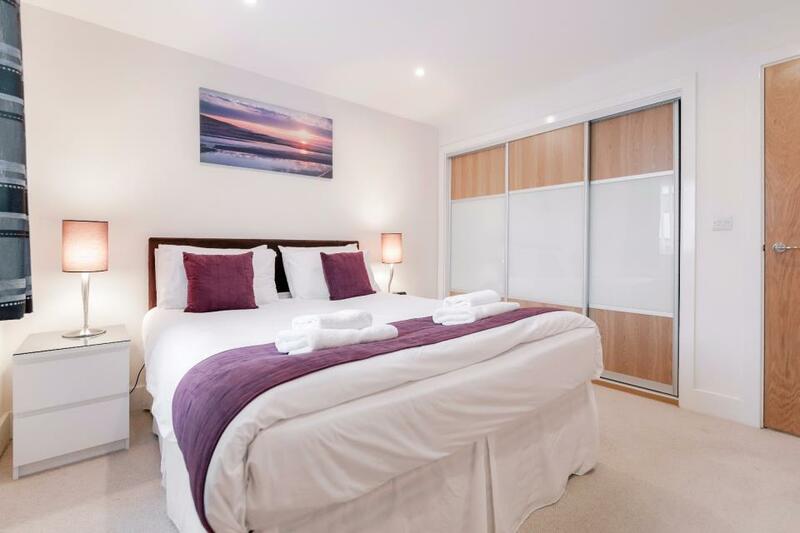 Whether you are seeking a short or extended stay, serviced apartments in Epsom offer a home from home in the English countryside within a fantastic market town that England is so prided for. 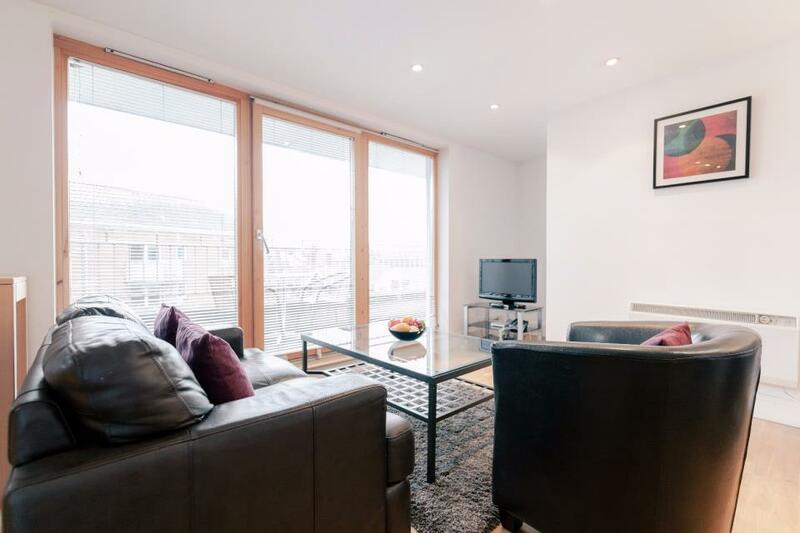 The location is particularly popular with professionals who are relocating, and corporate and leisure visitors who require easy commuting distance into London. Capitol Square Apartments, Epsom - the ideal short and extended stay accommodation for families and corporate travellers. 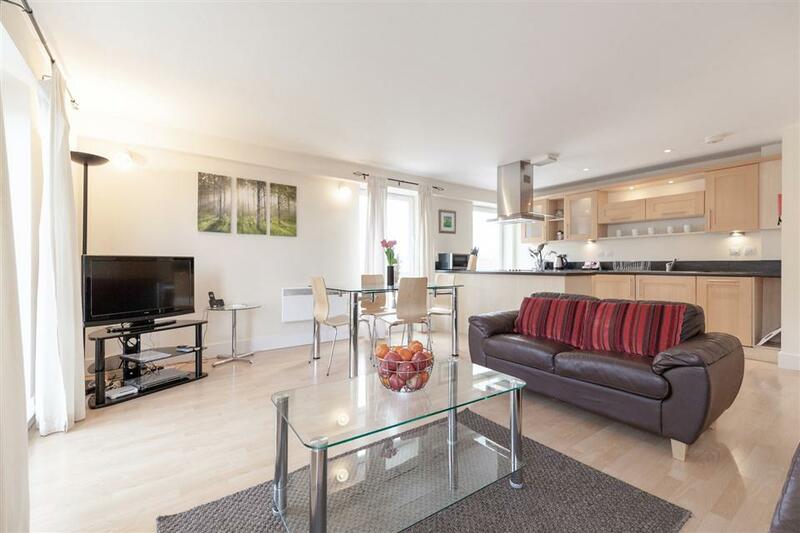 Capitol Square Apartments is a new property located in the heart of Epsom. The town centre boasts a wealth of amenities ideal..
Great for families or business travellers for short or extended stays Central Walk Apartments are set within close walking distance of Epsom town centre located close by to Epsom mainline train station which offers fast and regular service to London..
Marquis Court Apartments are located in the historic town of Epsom, in the heart of Surrey. The property is situated within easy walking distance of the town centre and the mainline railway station. Epsom station offers fast and frequent services into..
Oaks Square Apartments, Epsom - serviced apartments ideal for corporate and family use. The Oaks Square is situated in the heart of Epsom close to the mainline train station. 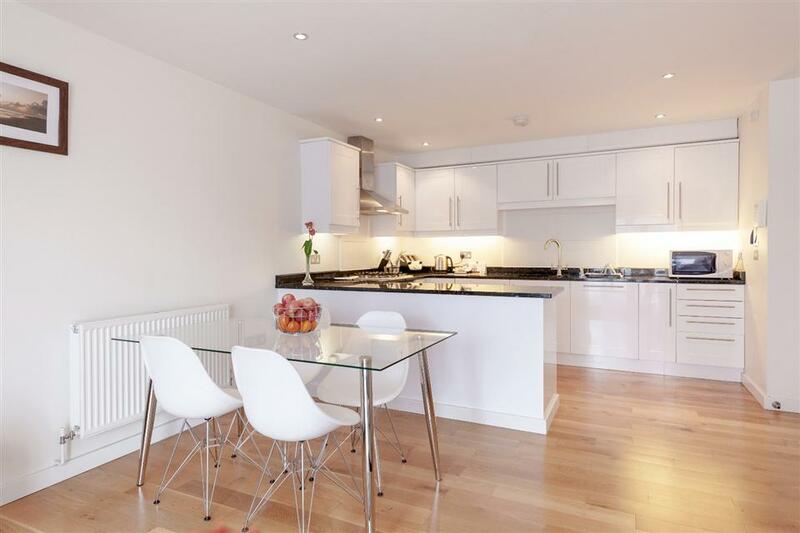 All of the apartments are furnished to a very high specification. 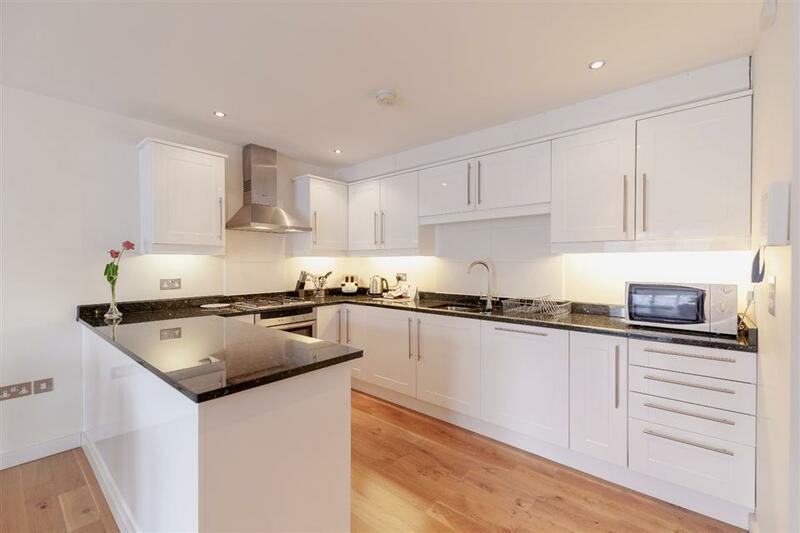 The property..
Central Walk Apartments - a range of one & two bedroom serviced apartments for short or extended stays in Epsom. Central Walk Apartments are set within close walking distance of Epsom town centre located close by to Epsom mainline train station which..
Marquis Court Apartments, located in the historic town of Epsom, in the heart of Surrey. The property is situated within easy walking distance of the town centre and the mainline railway station. Epsom station offers fast and frequent services into several..